Lacking inspiration to plan and celebrate a special event? 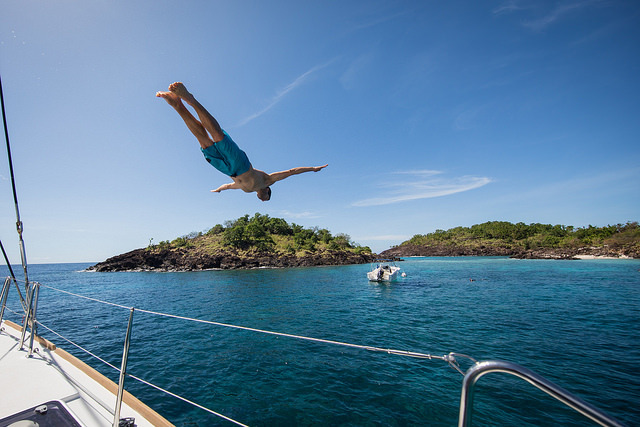 Make a difference by chartering a yacht online and enjoy it for a week-end or more for a unique experience with Neo Yachting! An unusual gift idea To please your significant other, organize a bachelor party or to celebrate a birthday, treat yourself to the extravagance … Continue reading "An event to celebrate? Treat yourself to a dream break with Neo Yachting"
Lacking inspiration to plan and celebrate a special event? Make a difference by chartering a yacht online and enjoy it for a week-end or more for a unique experience with Neo Yachting! To make the right choice, the size of the yacht but also its equipment will have to be carefully considered. 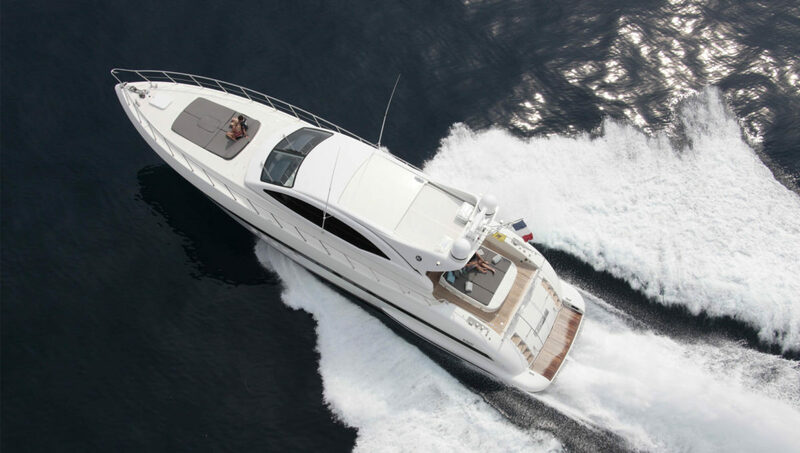 For example, the Da Vinci yacht, available for charter on Neo Yachting’s website, offers several comfortable and spacious outdoor spaces, which is a must for parties involving many guests. Jacuzzi, terrace and sunbathing areas are spread across this 50-meter long luxury yacht, which also can accommodate 12 guests for sleeping. Other yachts available on our site are suitable for all budgets. Smaller, bigger, traditional or luxurious, we adapt to your needs to offer you high-performance equipment and accompany you throughout your journey. 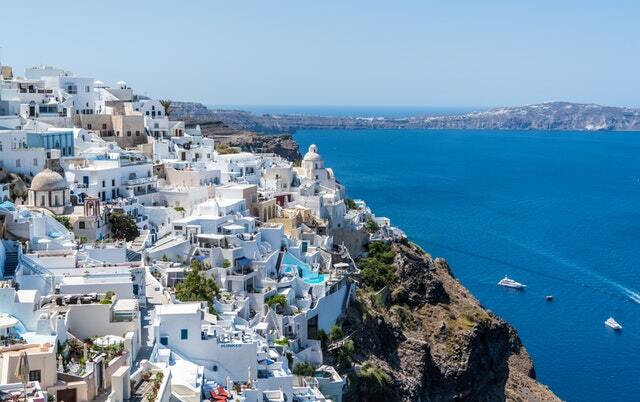 Entrust us your projects, follow our advice and sail to the most stunning yachting destinations on earth without ever having to worry about navigation or yacht maintenance!